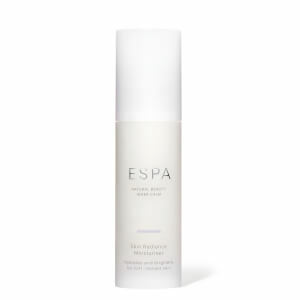 An advanced moisturizer that works over 8-hours to reduce the appearance of lines and wrinkles, help prolong skin vitality, while calming the skin and boosting radiance. Using Natural Encapsulation technology (NET), a combination of powerful natural actives are released onto the skin over time. Himalayan Fleece Vine helps revitalise skin while reducing the appearance of lines, Lupin Seed helps firm and enhance elasticity while Pomegranate calms, hydrates and boosts radiance. 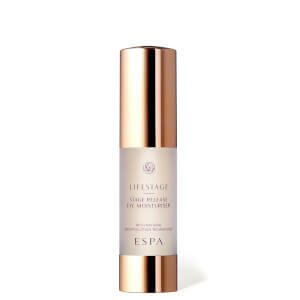 Further ‘lock in’ the benefits by applying Optimal Skin ProDefence SPF 15 over LifeStage Stage Release Moisturizer for your final protective layer.